1. Web Graphics Package Spice your Saleletter with 250 ready to insert on web page High Quality Images Full PSD Photoshop source for each image sets indluded i.e Arrows images, Buttons images, Contact images. 2. OTO Graphics Package Unique Collection Of One Time Offer Graphic Templates. 3. 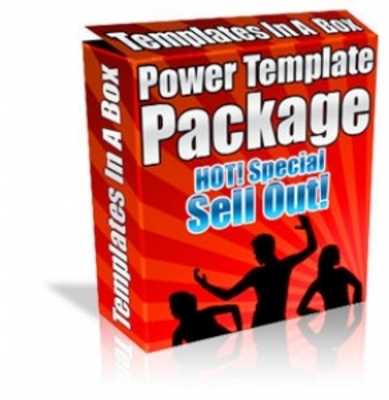 OTO Graphics Package V2 Unique Collection Of One Time Offer Graphic Templates Volume 2. 4. OTO Graphics Package V3 Unique Collection Of One Time Offer Graphic Templates Volume 3. 5. OTO Graphics Package V4 Unique Collection Of One Time Offer Graphic Templates Volume 4.